This is the most amazing cake I have ever made…no doubts in my mind! If you like easy and chocolate, this cake is for you! This is the most amazing cake I have ever made…no doubts in my mind! 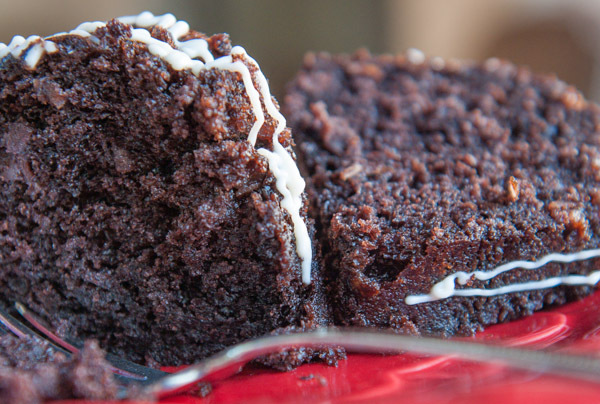 If you like chocolate and easy, this is the cake for you! I first tasted the grandfather of this awesome cake at my sister-in-law, Patti’s, house. The cake’s name was Butter Pecan Bundt Cake. The recipe came from her mother, Joyce Shefts. Joyce could not remember where she got the recipe, but that’s not important…this is all about the inspiration for my chocolate masterpiece, and that cake was it. The Butter Pecan Bundt Cake that Patti served was very moist and had a great fallish taste. I did love that cake. The big problem was that it was made from a Butter Pecan Cake Mix. Have you ever tried to find a Butter Pecan Cake Mix??? 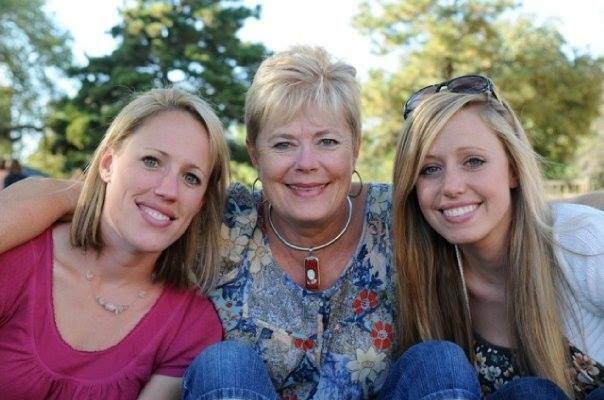 (If you can find one, please try the Butter Pecan Bundt Cake…it is definitely worth a try! Make it just like the Easy Chocolate Pecan-Coconut Bundt Cake, just substitute the Butter Pecan Cake Mix for the Chocolate Fudge Cake Mix.) The only brand I could ever find was Betty Crocker, and finding that one was nearly impossible! When I did locate them on the grocery shelf, I stocked up on 3 of them. By the time I got through the second one, I realized I was on to something great here! The wheels started turning (they turn a little…well, maybe a lot slower these days; so it took me awhile.). As I am a true “Chocolate Freak”, I knew this cake would be incredible made with some sort of chocolate cake mix. I started experimenting. First, I tried a Devil’s Food Cake Mix, which I loved, but I felt like it was just a little too intensely chocolatey for mainstream dessert eaters, in other words…non-chocoholics. The Milk Chocolate Cake Mix was not chocolatey enough for me. Then I decided to try the Chocolate Fudge Cake Mix. And bingo! For me, this is it…just the right amount of chocolate flavor! 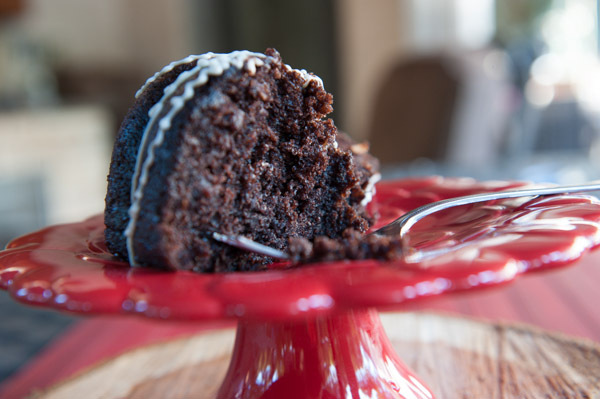 This would be a great cake to serve on this red cake plate for Valentine’s Day. Work, work, work and trial, trial, trial, and here is my masterpiece! This Easy Chocolate Pecan-Coconut Bundt Cake has been a big hit at lots of parties and gatherings. If you aren’t a coconut lover, don’t let that deter you. Coconut is not a dominant flavor. Who knows…this cake may make a coconut lover out of you. 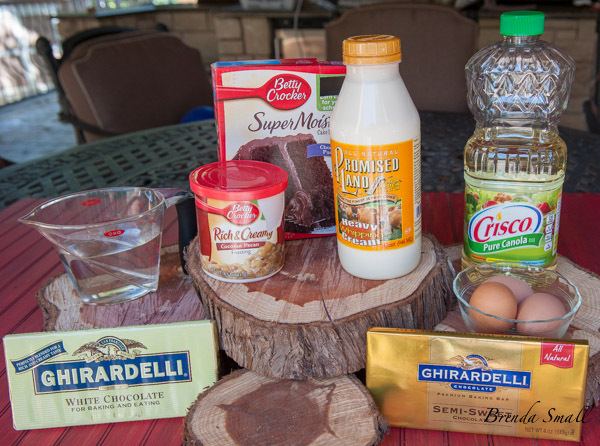 These are the basic ingredients you will need for this awesome chocolate cake. To make the Butter Pecan Bundt Cake, simply substitute a Butter Pecan Cake Mix for the chocolate one. 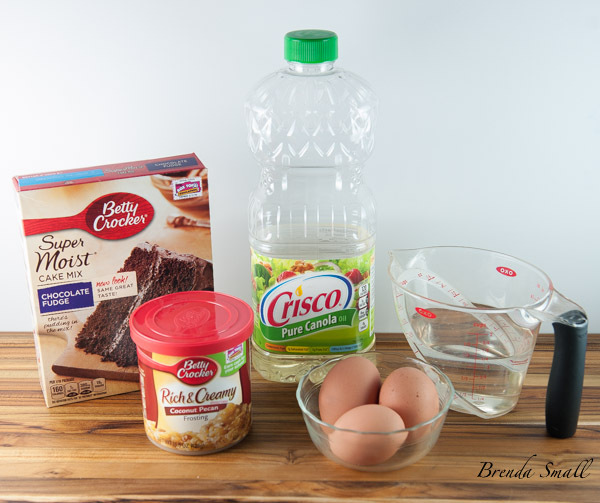 These are the ingredients you will need if you want to ice or decoratively drizzle the cake. You could also use a Dove Bar or other chocolate bar. 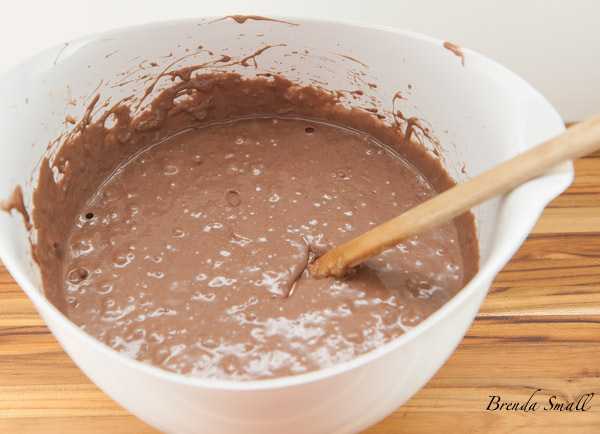 This is what the batter should look like. Add the tub of frosting during the last 30 seconds of mixing. This is how full your pan should be to allow room for the cake to rise. All done! Do not over bake! The cake is done when it starts to pull away from the sides of the pan, and when a toothpick inserted into the middle of the cake comes out with just a few moist looking, clinging crumbs. 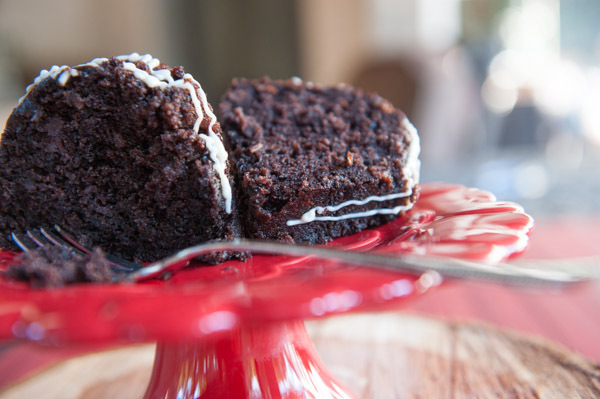 This chocolate cake is always a hit! Plus whatever ingredients your cake mix calls for. Usually water, oil and eggs. 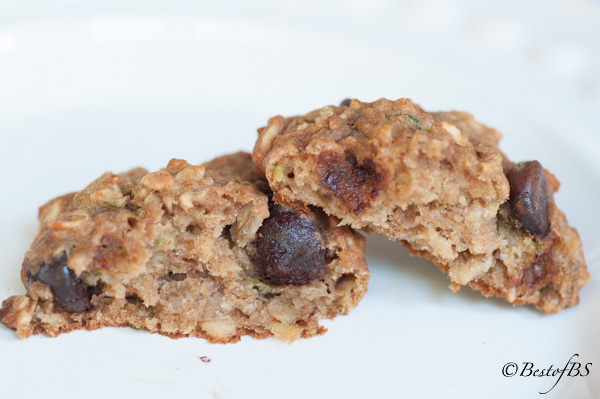 If desired, chocolate or white chocolate bars for drizzling or icing. Place an oven rack in the center of the oven. Lightly spray a bundt pan with Pam. During the last 30 seconds of mixing, beat in the frosting mix. 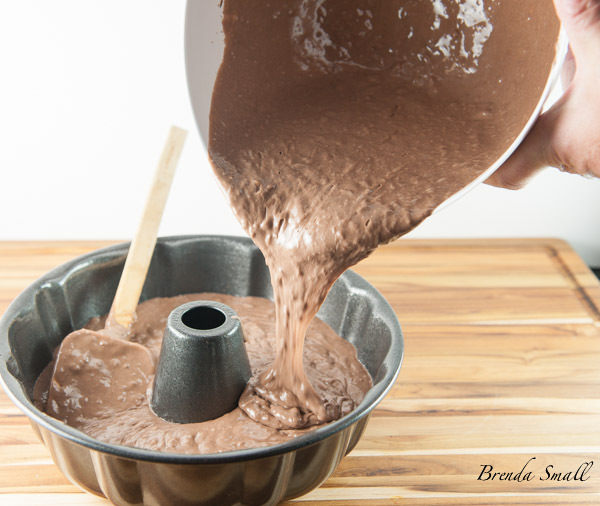 When the ingredients are combined, carefully pour the batter into the prepared bundt pan. 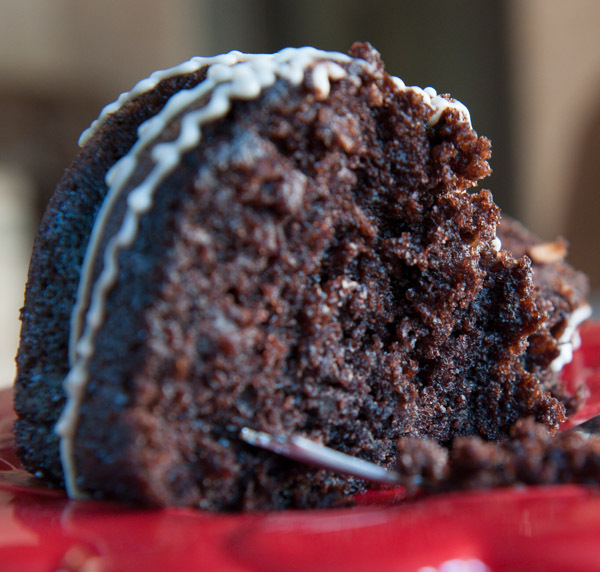 Bake on the middle rack in the preheated oven the amount of time recommended on the cake mix box for a bundt box. Check for doneness. 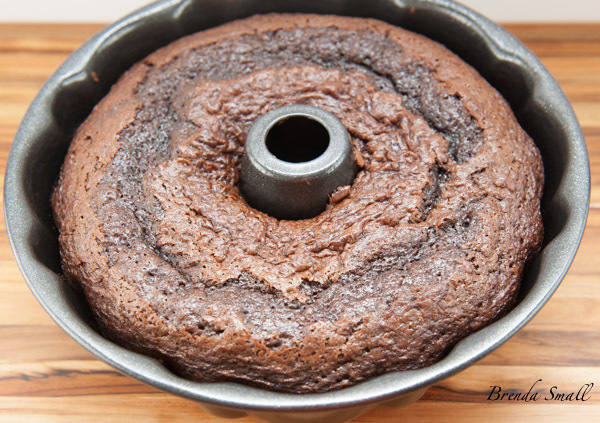 The cake is done when a toothpick inserted into the center of the cake comes out with just a few moist crumbs hanging on, and the cake has just started pulling away from the sides of the pan. Place the cake on a wire rack to cool. 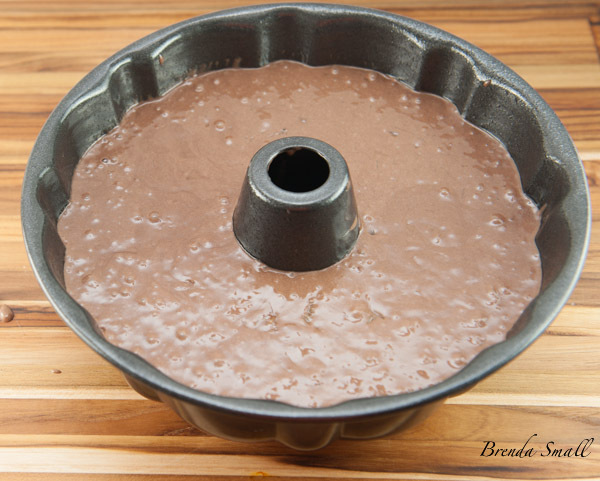 When the cake is almost cooled, place a cake plate over the top of the pan. Then flip the pan over to release the cake. (Do not let the cake totally cool, as you will not be able to get the cake out of the pan in one piece...from the "Voice of Experience". Have made this for several years, and everytime I serve this, it is a hit!!!!!! Made this Last weekend (added a package of pecans) . HUGE success!!!! Already have request to make it again!! It’s a keeper!!!! Thanks Brenda!!! Glad everyone is enjoying this delicious and easy cake!